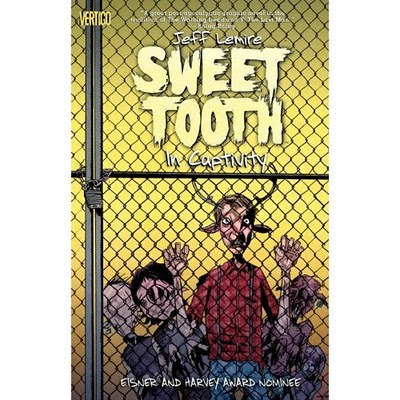 Jeff Lemire's Blog: OUT THIS WEEK: SWEET TOOTH VOL.2 and SUPERBOY #2!! OUT THIS WEEK: SWEET TOOTH VOL.2 and SUPERBOY #2!! Out this week Sweet Tooth Volume 2: In Captivity collecting issues 6-11 of the Eisner and Harvey nominated series from Vertigo/DC Comics! Also keep an eye on Vertigo's BLOG Graphic Content" for an exclusive blog post each day this week featuring never before seen behind the scenes artwork and info on the series. 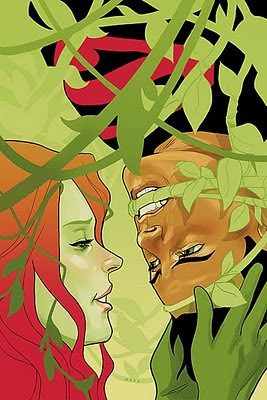 Also out this week is the second issue of the new Superboy series!